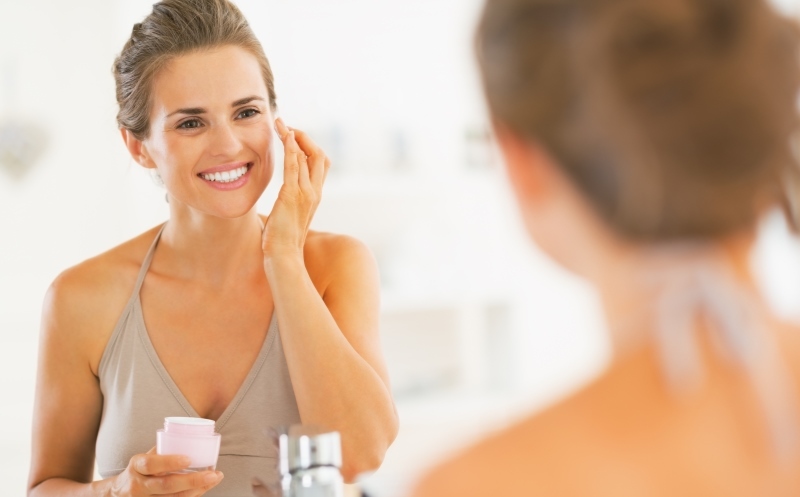 This party season, try out these post party skin care tips for a glowing, radiant you! All that makeup you slapped on when leaving from home is essential to remove. You’re tired and want to hit the bed right away but that’s not the way to treat your precious skin. Lack of sleep, dehydration from alcohol intake, smoke, grime, sweat and then, sleeping with makeup can cause irreparable damage to your skin. Blocked pores mean dull dead skin with acne. Use a mild cleansing milk product to cleanse your face thoroughly, or use cleansing face wipes. Wash off remaining bits of makeup with a mild face wash and water. Acne-prone skin should be cleaned thoroughly with a benzoyl peroxide-based cleanser. While washing is a must-do, if you have the patience then do slather on your night cream before you hit the nearest flat surface. You’ve hydrated yourself with glasses of water, and had a good night’s sleep too. While your body feels rejuvenated, there is still much left to do to refresh, awaken and revitalize your tired skin. 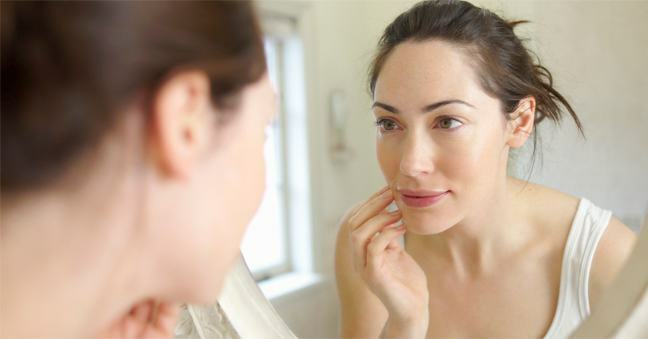 A look in the mirror and you know the lack-lustre skin is not something you want. So, look for a moisturizing facial mask — think, hydration, antioxidants, and vitamins. After all, you want to plump, firm up, and nourish that dull face. In ten minutes wipe off and later on your moisturizer. You’ll see the difference instantly. Post party skin trauma reflects in the form of acne, dark spots and breakouts. If you are prone to having broken skin then use ice packs the next morning. But, the key to radiant and smooth skin is in keeping your skin hydrated. So, invest in a good moisturizer, ideally a good serum with collagen and Vitamin C. These key ingredients help tighten and brighten skin. 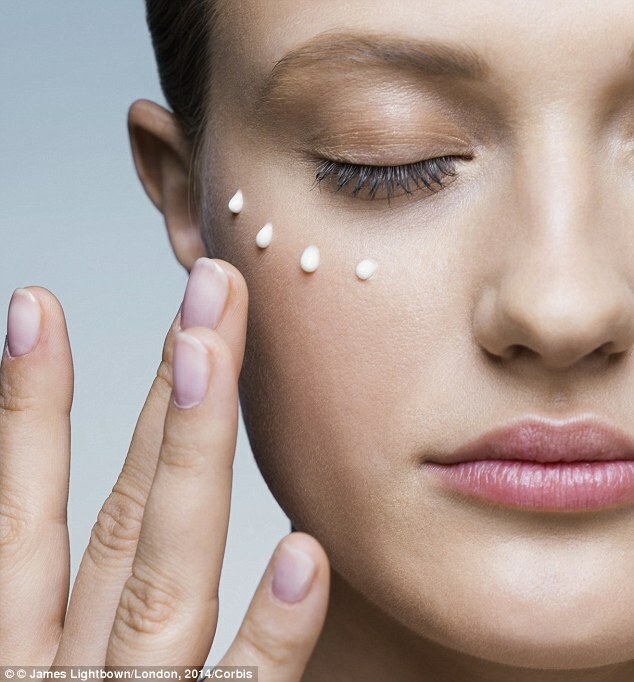 If you are heavy on eye makeup, do not forget to use an equally good eye cream to replenish the soft skin around your eyes. Another simple way to keep your skin healthy and quickly take care of any damage is to drink lots of water and stay away from caffeinated drinks. Instead, increase intake of fresh fruits and vegetables in your diet, especially leafy greens, berries, and citrus. Does irregular sleep, alcohol intake, smoke-filled ambience and a night full of binge eating translate into under eye dark circles and puffiness? Place cool tea bags on your eyes to soothe and reduce the puffiness. The tannins present in tea reduce swelling and even lighten dark patches. Also keep in mind to use a gentle makeup remover for the eye area and don’t rub too much.